When you are used to being in control of your life and at work it can be difficult to let go and accept that birth is a process that cannot be 'managed' like a work project and a large part of this process involves letting go of negative beliefs, limiting beliefs, cultural conditioning and factors out of your control. A positive birth experience is one where you confidently participate in all the choices and decisions during pregnancy and birth. You can control your attitude and your ability to be flexible in the face of unexpected circumstances. You can control your mind, your thoughts, your beliefs and your expectations. Letting go of factors that are out of your control might be a bit daunting at first, but between every event or circumstance that arises and the final outcome, there is a potential space that contains your freedom to choose how you will respond. How you respond greatly influences the outcome and how you feel about the outcome which is also important (its your everlasting memory). 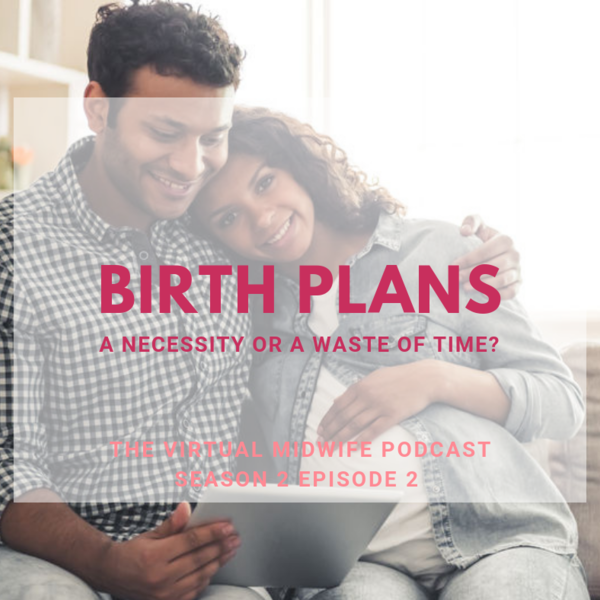 What you want ultimately is a positive birth experience where you confidently participate in all the choices and decisions during pregnancy and birth and emerge transformed by your experience. This episode will highlight the steps to get there. Please join me in the Virtual Midwife Cafe where I do weekly live mini workshops and offer you a space to get answers to your questions about pregnancy and birth. In the case of uncertainty, expectation is what is considered the most likely to happen. An expectation, which is a belief that is centered on the future, may or may not be realistic. A less advantageous result gives rise to the emotion of disappointment. Belief is the state of mind in which a person thinks something to be the case with or without there being empirical evidence to prove that something is the case with factual certainty.